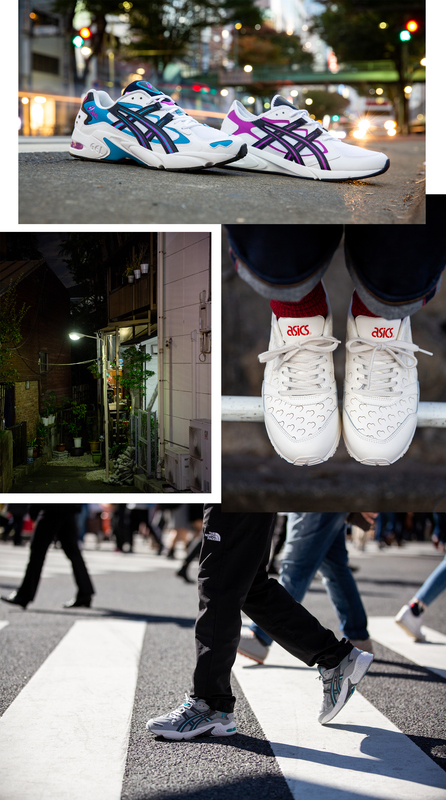 The ASICS story began in 1949 when Kihachiro Onitsuka created Onitsuka Co Ltd. Motivated by a lack of self-esteem in Kobe’s youngsters post-war and a belief that fitness was a significant solution, the company took shape. Striving for perfection, innovation was part of the output from the earliest days of the company. A sound mind in a sound body was Onitsuka’s original vision for betterment and it’s still part of the plan. 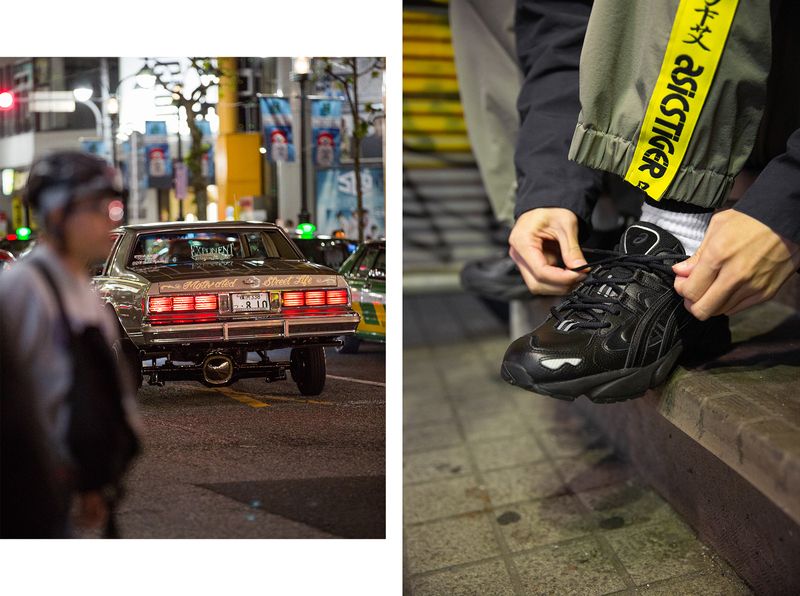 We took to the streets of Japan with some of the latest release to come from ASICS, including the GEL-Kayano 5, GEL-Kayano 5.1, GEL-Saga and GEL-BND. After decades of innovative development, the performance of products still holds the utmost importance in creating something new, but there are still a few gems in the archive that have been waiting to see the light of day for years. 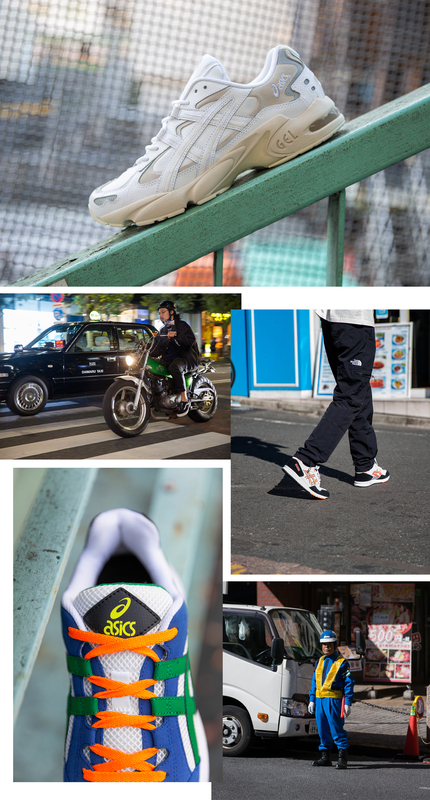 Toshikazu Kayano’s legendary GEL-Kayano range has been one of the backbones of ASICS running since 1993, having existed in 25 different guises up to 2019. 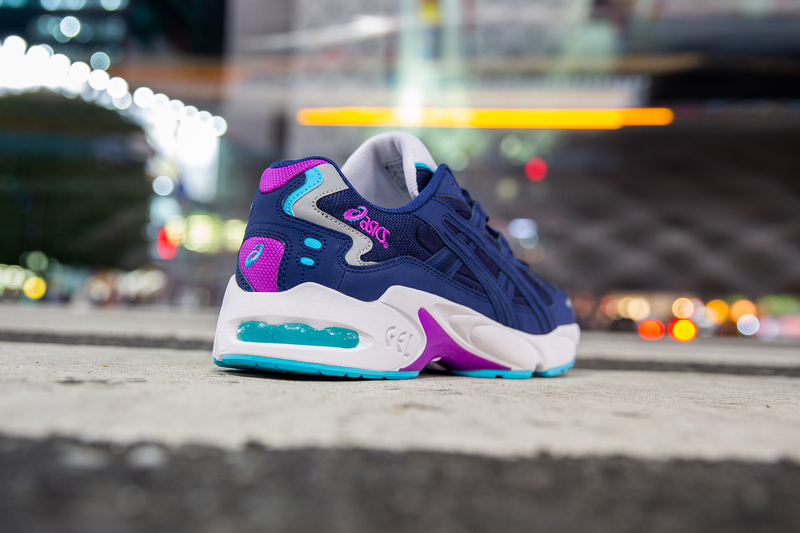 This year the GEL-Kayano 5 celebrates its 20th anniversary with a host of new colour-ups that follow on from last years OG reissue. The GEL-BND﻿ is a brand new hybrid, drawing influence from it’s predecessors that took over road running throughout the 90’s. 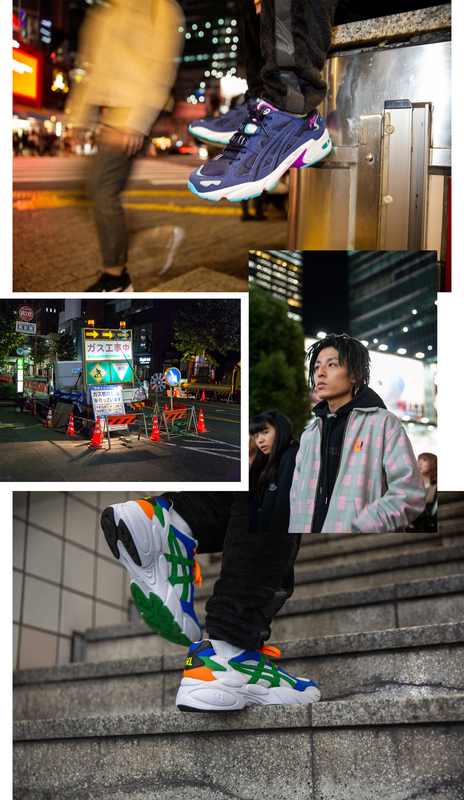 There are some obvious nods to the Kayano line, and Diablo in particular, which make the GEL BND feel as though it would sit comfortably back in that era. Sitting alongside the Kayano 5 is the new GEL-Kayano 5.1, a re-imagining of the original, but stripped of some of the bulkier elements on the midsole and upper to produce something sleeker and forward-thinking. A pre-cursor to the aforementioned Kayano line, the GEL-Saga﻿ was a much simpler running silhouette, introduced before upper technologies were really coming into play.